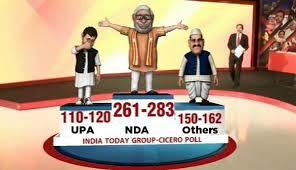 Too many research analysts, TV analysts and Exit polls are riding on the India’s biggest event of 2014. Every one knows this is an event driven market and all wants to cash in the euphoria of the bull run. 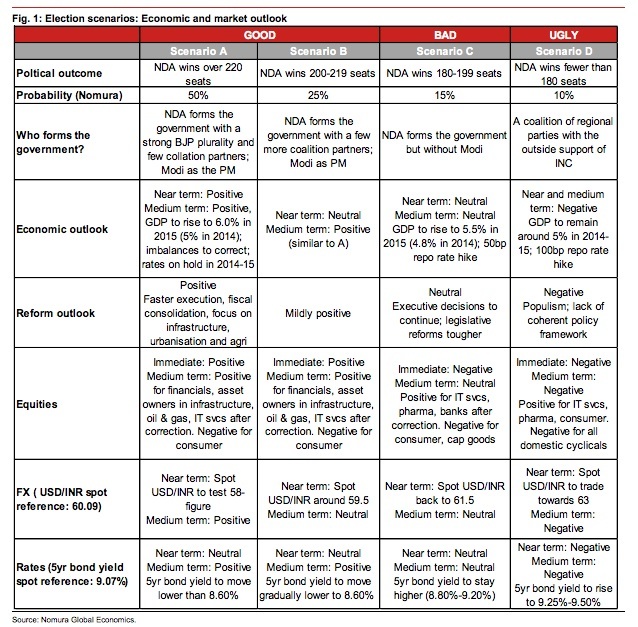 The Indian market swing in the last 2 sessions discounting the BJP win for the elections. This market period has been quoted as the Mother of bull markets. If you are a keen follower of financial journalism and had been following the media, you must have heard the headlines stating For three days there was ‘profit booking’ in our markets. Today, ‘value buying’ emerged. I love these journos. Now the worst scenario could be Hung parliament. 3rd Front. Consensus candidate Pranab Mukherjee. OR Ra Ga as PM. 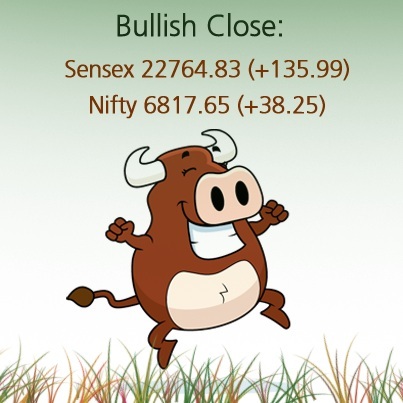 Sensex 19k in June 2014 Sensex 13k.